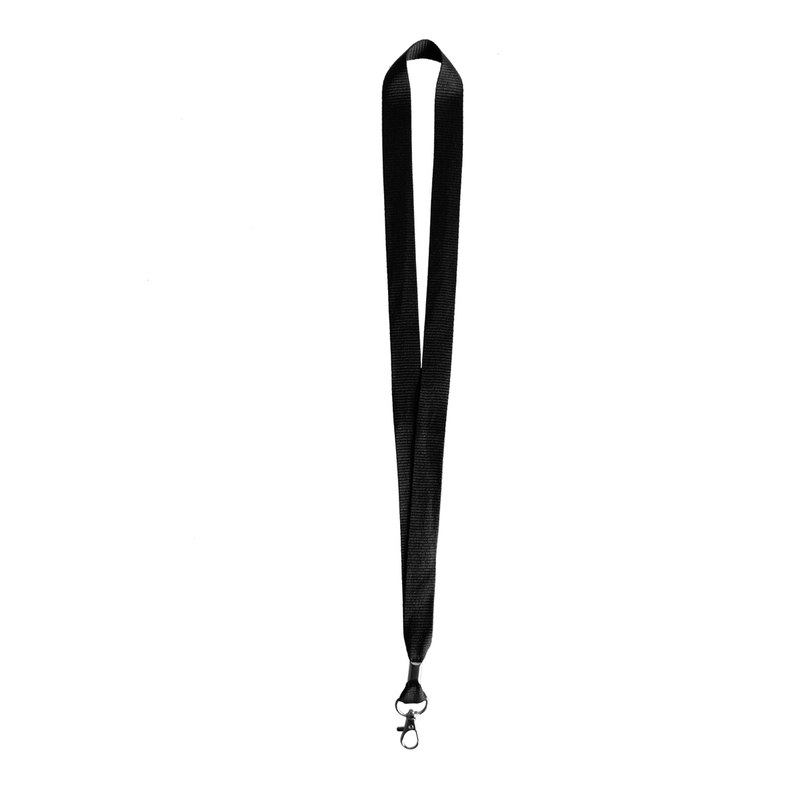 Constructed out of high-quality polyester material, this 3/4" wide lanyard is ideal for conventions, concerts, and trade shows. The lanyard comes with a metal clip at the end and a lobster claw attachment by default. PMS ink and material matching is available on higher quantities. 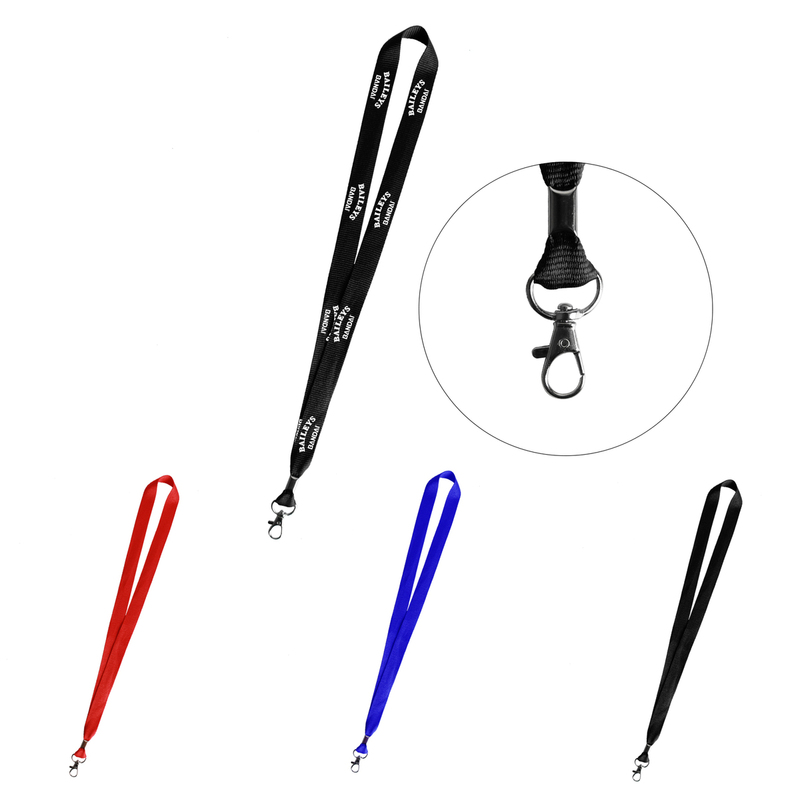 Please send an inquiry if you need custom colors. Imprint Area: 0.5" x 12"
Above price is for one color screen printed one side. Specific detail please contact us!